garden straight blade grass cutting shears Taiwan - Wise Center Precision Appliance Co., Ltd. Wise Center Precision Appliance Co., Ltd.’s mission, as a worldwide Pruners supplier, is to make its key technologies available to its final customers at an affordable price, by matching high quality and a competitive offer, technology and flexibility. As an industry leader of Classic garden straight blade grass cutting shears, we can manufacture first-rate Classic garden straight blade grass cutting shears with reasonable price. This product can be roatated 90 degrees.It has not only safety lock to prevent accidents but grips with vinyl coating to hold comfortable. The saw is a tool with a tough blade, there is two teeth and three teeth type, the three teeth is most effort-saving when sawing the wood. Dear Sir/Madam, I’m interested in Classic garden straight blade grass cutting shears, 41101Z that your company provides. Would you kindly contact me with your detailed product information and FOB price? Thanks. Your complete satisfaction is our ultimate goal. We invite you to look our Web site and you will find us to be a reliable source for your needs. We will establish the long-term co-operation and growth together with your business. 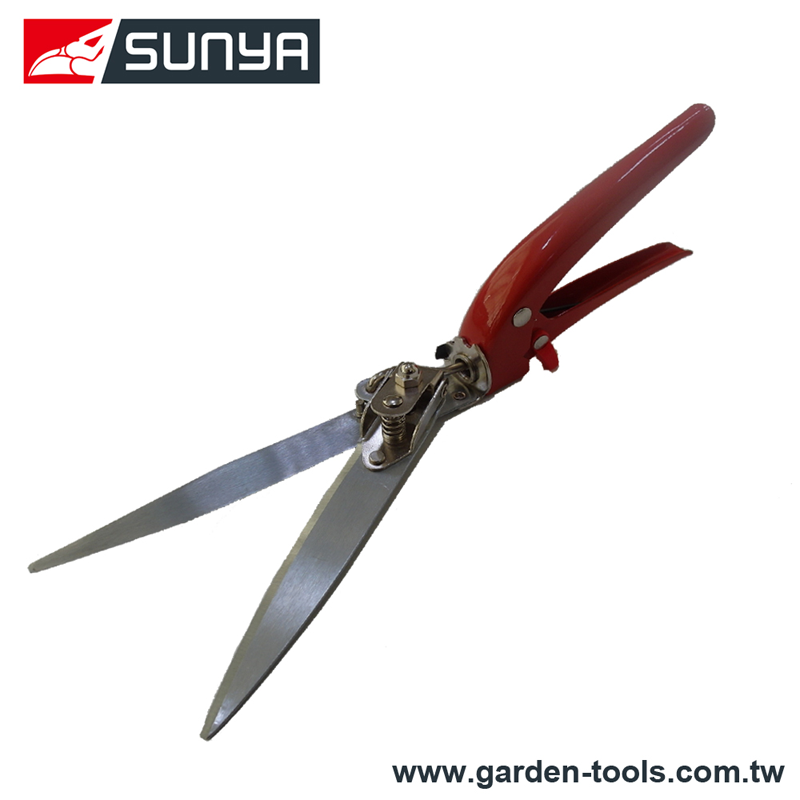 For more details about our Classic garden straight blade grass cutting shears, please contact with us immediately.